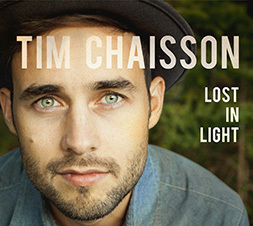 TIM CHAISSON » Blog Archive » Record Store Day i’tis! Now that I’m in the record collecting business (not really, but I try), I try to support as many record stores as possible. 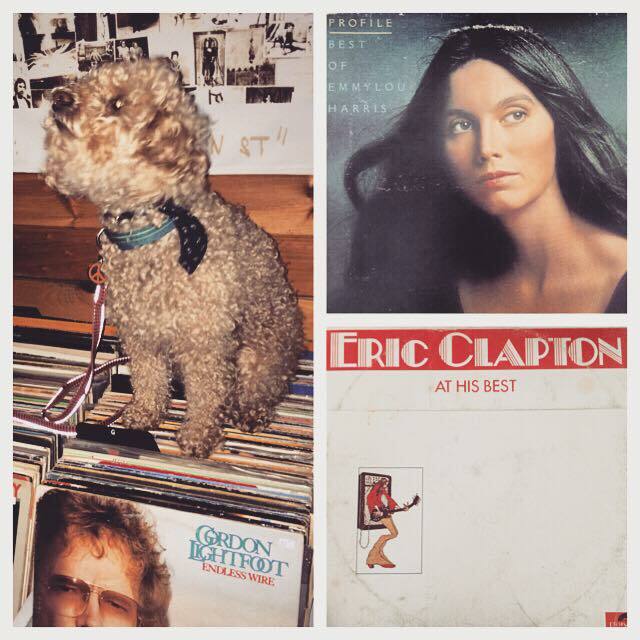 Today at Back Alley Music in Charlottetown they had some good tunes, food and some records on sale… These were my picks (and that’s my young feller, Ollie).